New Braunfels Towing Service are proud members of the community here in New Braunfels, TX. Getting in touch is the first step, if you need towing services. Here’s how. We know that car problems don’t keep office hours. 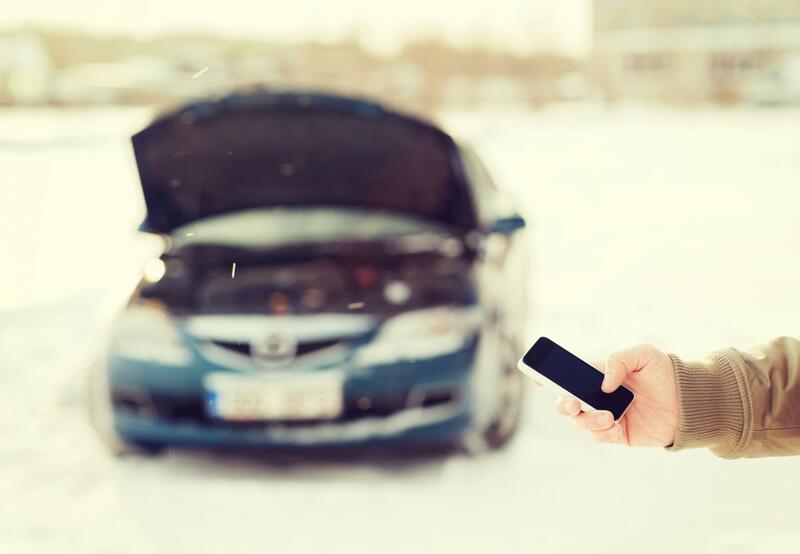 It is always at the most inconvenient of moment that you need that roadside assistance or tow service to get you home. That’s why we are here to help 24/7. Whatever the problem, and no matter what time of day it is, you can give us a call - the phone number is here on the website. If you have an emergency situation, or need roadside assistance, please be ready to give our trained call handlers as much information as you can. We will need to know your vehicle type and color, what the problem is, your location, and your contact details. If you are in danger in any way, make sure we know. If your car is in a vulnerable position on a busy road, or if you are traveling with children let us know so we can prioritize your call and give the best possible advice about what to do while you wait for us to arrive. However, if your issue is not urgent, you can also complete the form available here, to give a few details about yourself and how we can help you. We will reply by email, or by phone, according to your preference. Whatever service you need - if it is related to towing, we’ve got you covered. Give us a call today!